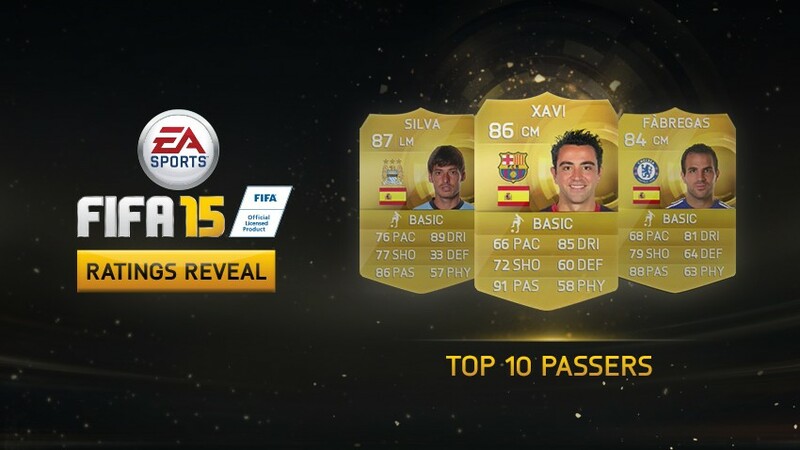 Who are the Top 10 Soccer Best Passers According To FIFA 15 Player Ratings? FIFA 15 being considered as the best games in the world at the moment and is widely played by football lovers all over the world not just this football is the most popular sport in the world. The best football passers are also considered to be play makers in the modern world of football and are one of the best assisters in the world. Previously we have done the Top 10 Football Players With The Best Shooting Power According To FIFA 15 Ratings & Top 10 Most Overrated Football Players in FIFA 15 if you havent seen them yet make a date today they are really acciting lists to see. Let’s now find out the Top 10 Soccer Best Passers According To FIFA 15 Player Ratings. Starting the list is Manchester City and Spain national team play maker David Silva, The Spanish is one of the best players in the Premier League well known for his vision on the ball and ability to score goals for both Manchester City and the Spanish national team. 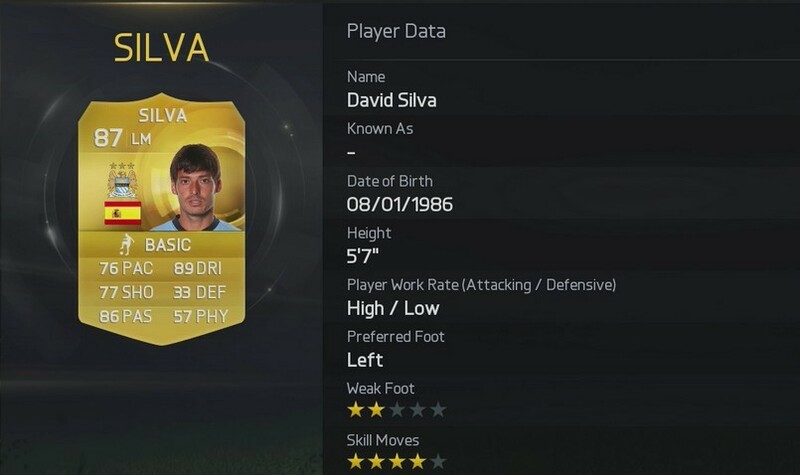 David Silva has a passing rating of 86 on FIFA 15 making him the 10th player on the list of Top 10 Soccer Best Passers According To FIFA 15 Player Ratings.